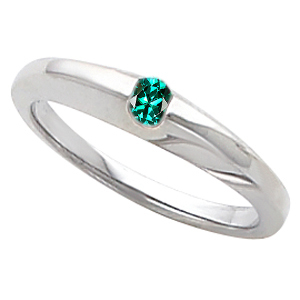 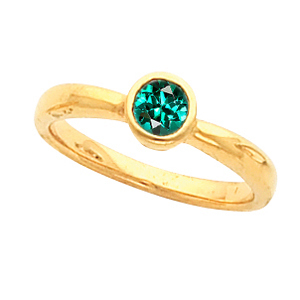 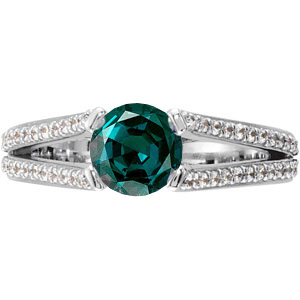 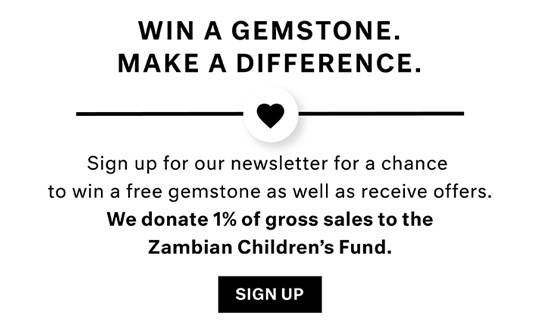 Description You Will Fall in Love With The Deep Jewel Color of Green-Blue Tourmaline. 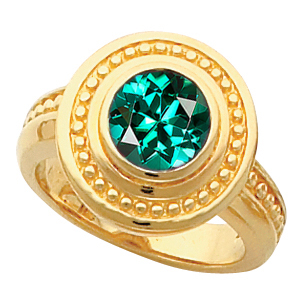 This Fabulous Ring With a Lovely Bezel Set Round Blue Green Tourmaline Gemstone Center is Decorated With Unique Gold Beading Surrounding the Centergem and Along the Band. 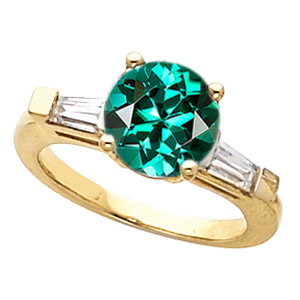 An Eye-Catching Statement Ring!